Dr. Laura Lemle, Ph.D., Founder and Chairperson of The NVLD Project, a non-profit organization dedicated to supporting people affected by Non-Verbal Learning Disability joins eHealth Radio and the Health News and Non-Profit Channels. Why did you found this organisation? What research are you funding? What are the workshops? Why are you doing them? Growing up in Manhattan, Laura Lemle attended the Ethical Culture Fieldston School, completed her undergraduate studies at Barnard College and earned her M.A. and Ph.D. degrees in clinical psychology at Yeshiva University. Laura practiced clinical psychology for nearly 20 years before choosing to enter the real estate business. Today, she runs LC Lemle Real Estate Group, a residential real estate company which owns and manages multi-family dwellings throughout Manhattan. Throughout her life Laura has been committed to helping others. In 2013, she founded The NVLD Project, a non-profit organization dedicated to supporting people affected by this disability. The Project was inspired by her daughter who was diagnosed with Non-Verbal Learning Disability at the age of five. 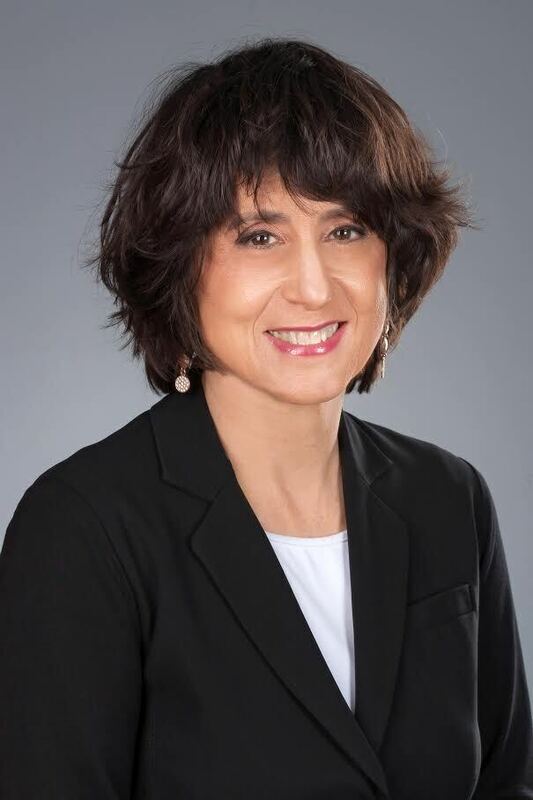 In addition to founding The NVLD Project, Laura is on the boards of both The Promise Project and Ferkauf Graduate School of Psychology, Yeshiva University. She resides in Manhattan with her three children and two dogs.